Elk Bugles: We Are the Heart, Pueblo! 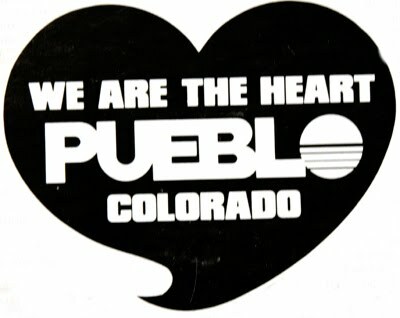 We Are the Heart, Pueblo! 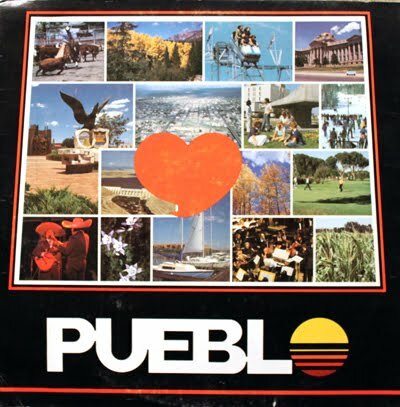 In 1980, former Puebloans Don and Maryruth Weyand were commissioned to create a multimedia slide presentation for the City of Pueblo. As owners of the Denver-based Carousel Productions, the couple developed a three screen, eighteen projector, computerized extravaganza, financed by Discover Pueblo, a "committee of people dedicated to promoting a positive image of the city." The 20-minute show, entitled "We Are the Heart" contained four original songs, and premiered on Tuesday, Dec. 9, 1980 at the annual dinner of the Pueblo Chamber of Commerce. It drew a standing ovation from the crowd of 700 and was subsequently presented to the entire community in showings at the Sangre de Cristo Arts Centre and to Colorado business leaders at the Governor's Mansion in Denver. In designing the program, the Weyands felt that "There is a lot of Pueblo in everything we do." They were quick to praise Pueblo's qualities: "...its honest and straightforward people, its rich ethnic heritage, it's family-centered culture. " 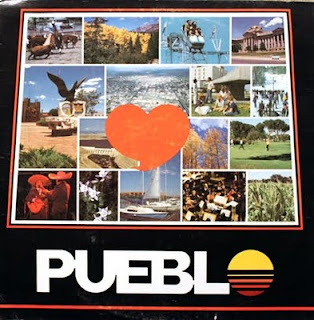 According to the liner notes on accompanying album (American Artists custom recording AAS-1630): "Truly, 'We Are the Heart' expresses their sincere loyalty - and provides a moving tribute to Pueblo and its people." Included in the album were four Maryruth Weyand-penned songs, "Say the Name Pueblo," "Bloom Where You are Planted," "Bring Me Light," and "We Are The Heart." Writing the music for each was Larry Meeks, the former pianist for Benny Goodman. Listen to "Say the Name Pueblo"
Performing the concert was Pueblo's own symphony orchestra, conducted by Gerhard Track. 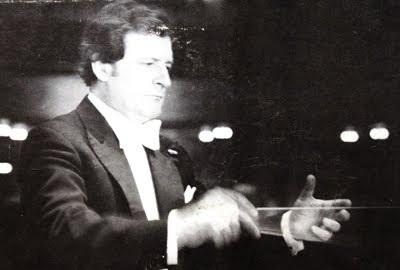 The Viennese-born conductor founded the Pueblo Symphony Chorale, the Youth Symphony, and the annual Mozart Festival. The album contained three original Track compositions, "The Night in Pueblo Waltz," "Discover Pueblo," and "Minnequa." COMING NEXT POST: Songs of Praise, Pueblo Style.